Twenty years ago this week, two unknown filmmakers, Allen and Albert Hughes released a small-budgeted film that on the surface seemed like it would simply be a footnote. 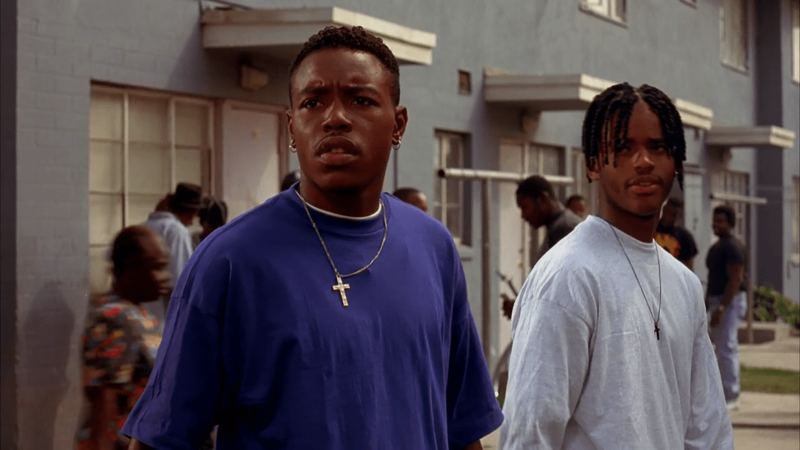 Menace II Society has overcome the odds to become a true cult classic. 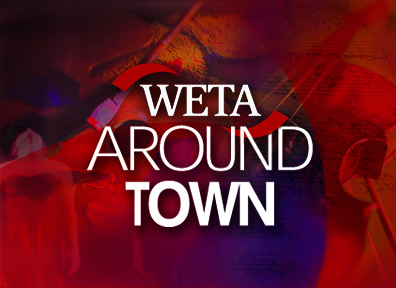 In 1991, John Singleton put the spotlight on South Central Los Angeles with his scathing debut, Boyz ‘N the Hood, which introduced a stable of stars in Ice Cube, Cuba Gooding, Jr., Nia Long, Regina King, Morris Chestnut, Angela Bassett and Laurence Fishburne. The film received two Oscar nominations, including a Best Director nod for Singleton making him the youngest nominee in his category ever. While it was thought that Boyz ‘N the Hood would be the definitive West Coast hood film, The Hughes Brothers had other ideas. They teamed with long-time friend and screenwriter Tyger Williams on his idea of a troubled young man, Caine (Tyrin Turner) who his inner circle believe he has the potential to succeed while trying to leave elements of the “life” behind. Witnessing violence at an early age seeing the death of his father, played by Samuel L. Jackson, Caine is taken under the wing of several O.G.’s who want him to grow up bangin’ in the hood. Teamed with his ruthless friend, O-Dog (Larenz Tate), the two rob, beat down and live only for the love of the streets. 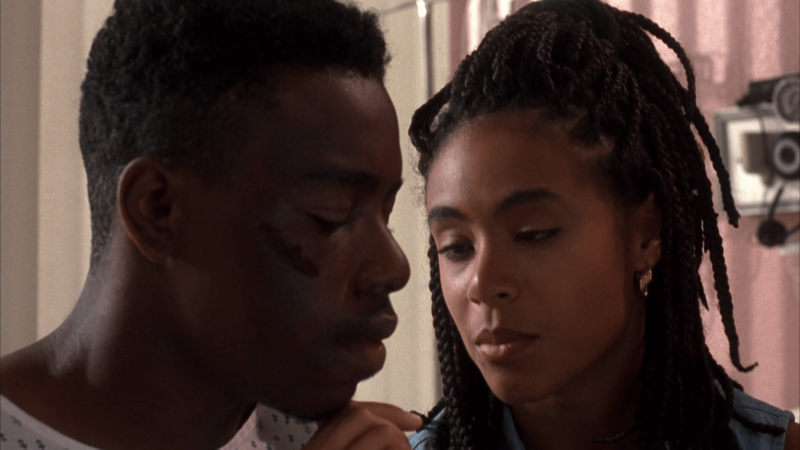 But Caine’s worldview begins to shift when he befriends an old neighborhood friend, Ronnie (Jada Pinkett-Smith). She provides a strong moral center that is lacking from his life and plants the seed in his mind that there is more to life than what he experiences in the hood on a daily basis. But the film wasn’t without controversy behind the scenes. Originally, Tupac Shakur was set to play Sharif and rapper Spice 1 to play Caine, but they were later fired with director Allen Hughes claiming that Shakur was causing trouble on the set. Six months after the firing, he assaulted the director, resulting in him being found guilty of assault and battery. Shakur did not want to play the role of Sharif, as he did not agree (in regards to the authenticity of such a role) that a Muslim could also be a gangbanger. He wanted to play O-Dog (that would have been quite a role, but would easily have overshadowed the lead, in our estimation). They were later replaced with Tate and Turner. While the film made only $27 million at the box-office, its lasting impact still reverberates as an important piece of cinema. There have been countless references to the film and its characters in rap songs, video games, television shows and movies including The Simpsons, The Wayans Brothers and The Boondocks. Twins Allen and Albert Hughes have established solid careers following up this classic with From Hell with Johnny Depp, Dead Presidents, the documentary, American Pimp and The Book of Eli. Earlier this year, Allen helmed the crime drama, Broken City. While the two continue to build their film legacy in Hollywood, one thing is for sure, that people will always remember the “little film” that defied the odds and took it’s place with the greats!!! would you believe i’ve never seen any part of this movie? !